Will My Dog Get “High” from CBD Oils Or Supplements? Home Dog Supplements Will My Dog Get “High” from CBD Oils and Cannabis Supplements? Will My Dog Get “High” from CBD Oils and Cannabis Supplements? Will My Dog Get High from CBD? So where can I get CBD pet supplements? 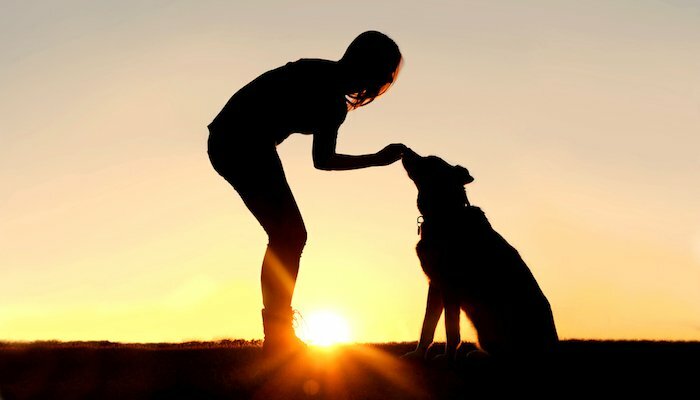 We always want what’s best for our four-legged friends, and when it comes to their wellbeing, it’s our top priority. I’m sure you’re already aware that CBD (cannabidiol) and cannabis supplements are becoming a top choice for pet owners looking to improve their pet’s health. But it’s no surprise that some pet owners shy away from the idea of using these products out of fear of their pets getting “high.” So, let’s talk about CBD and cannabis supplements and try to iron out some of the most common myths. We’ll discuss the usual worry about whether pets can get high, unravel concerns about side effects, and review some top tried and tested products. Before we talk some more about cannabis supplements, I’d like to share my story with you to help you understand why I’m so passionate about these products. I’m Katy, owner of the most gorgeous Golden Retriever, Luna. In recent years Luna has suffered from cancer and hip dysplasia which has caused her an increasing amount of pain and discomfort. I’d become quite desperate as nothing provided by the vet seemed to relieve her pain, and I was worried about her future with decreased mobility. A friend recommended CBD and suggested I do some research into how this could help Luna. Naturally, I had the classic fear that she’d end up “high” so lots of research was a must! Well, all it takes is a simple search online and floods of positive reviews are staring back at you. There are so many stories out there on how taking CBD has drastically improved different conditions, and after running the information past my vet I decided to give it a go. I can honestly say that giving CBD to Luna was the best thing I have ever done. We’ve seen a massive improvement in her pain and her mood. To save you reading the vast number of articles on CBD, I want to share some information with you. Hopefully, this will help you make a sound decision on whether to use CBD on your own poorly pet. You’ll be pleased to know that the answer to this question is, absolutely not! CBD oil may be part of the cannabis family however it does not have any of the psychoactive compounds you may be familiar with in marijuana. This is important as when animals are exposed to cannabis in the wrong way, they can have quite negative reactions due to them being much more sensitive. To aid your understanding of these important differences and to explain how CBD works for pets, keep reading below. CBD oil comes from cannabis plants but has none of the psychoactive components contained in the well-known marijuana version. In fact, CBD is only one of the 104 chemical compounds found in the cannabis plant. THC (tetrahydrocannabinol) is the part that gets people high and there are extremely low levels of this in the stuff used to make pet supplements meaning it doesn’t produce any “high” or “euphoric” feelings. It’s good to know that, in most cases, CBD products can only be sold legally if they have less than 1% THC, which is so low that it would never cause any kind of “high” feeling. On another positive note, CBD has many medicinal properties with excellent results shown in the treatment of pain and inflammation, mental health problems, and respiratory problems. Evidence shows that these benefits can be seen in both humans and animals. Most of the cannabis used by people looking for that “high” feeling is very high in THC yet has minimal levels of CBD. Thankfully, CBD is the part used to make pet supplements. Therefore, as long as you use a suitable retailer for your CBD products, you can be confident in the knowledge that it will be totally safe for your furry friend. My top brand recommendations for these super supplements are King Kanine, Canna-Pet, and Pet Releaf. 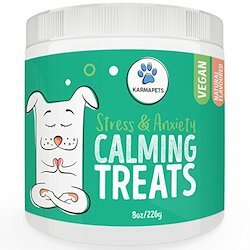 King Kanine are passionate about pets and have a wealth of knowledge on the benefits of CBD pet supplements. 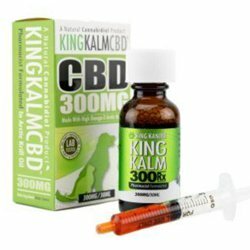 Their website has tonnes of information on available CBD products, and an extensive list of reviews from happy customers. 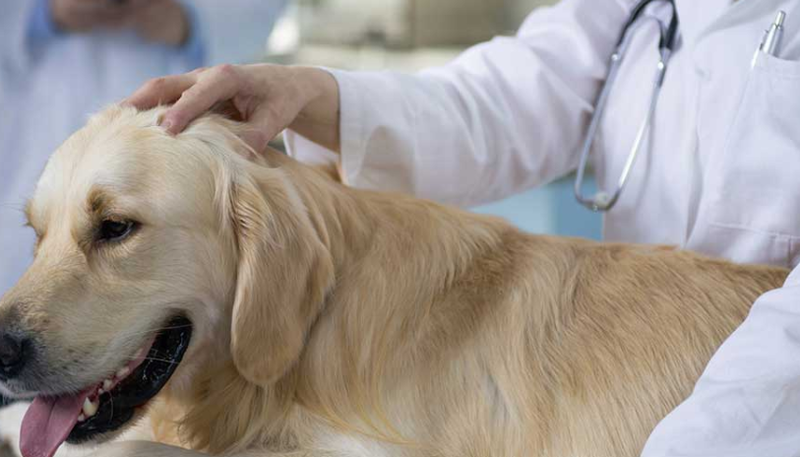 Canna-Pet are devoted to making sure pets are free from pain and live as long as possible. Their range of CBD products has been created with complete care and dedication. 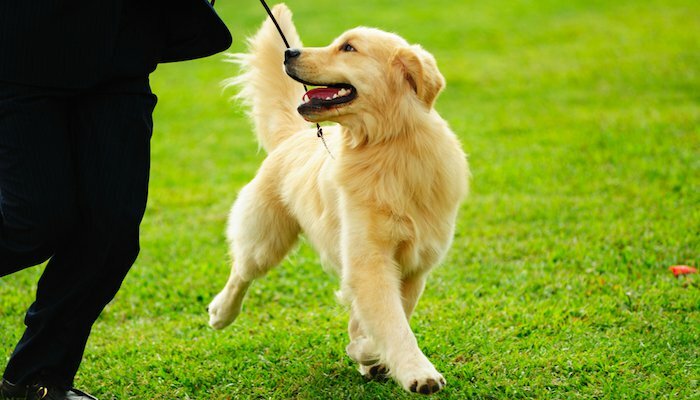 Pet Releaf consider the health and happiness of your pets to be of upmost importance. 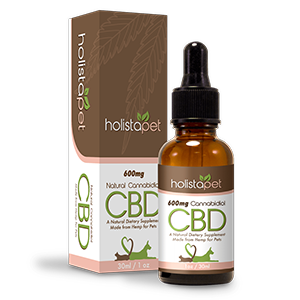 Their website contains a wealth of information on CBD for pets, helping you to best choose from their range of products. Impressively, they also provide links to all of their 3rd party product testing meaning you can clearly see exactly how their products work and how safe they are. 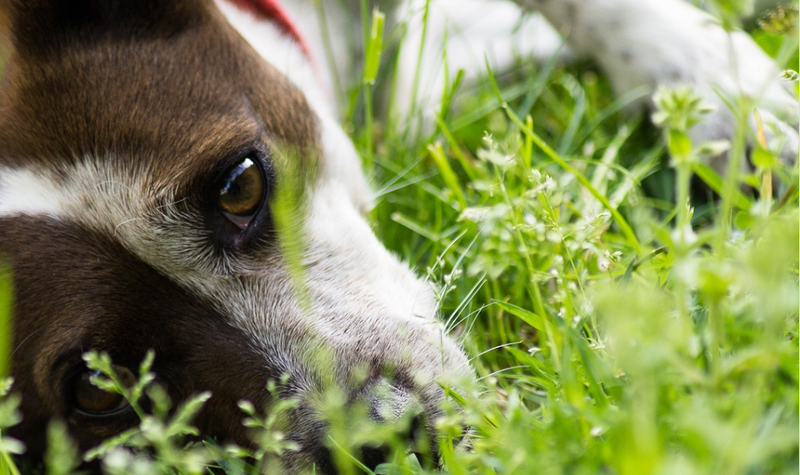 You can be sure that these reputable companies produce only safe, harm-free products, and that there are no psychoactive effects for your pet at all. Check out some of these articles for more information about various benefits, dosing, and safety considerations.